At Adaptive Insights, customer service and transparency are core values. We are committed to providing customers world class availability and performance. True to our values, we provide our actual availability and performance metrics here on our public website. We are known for and committed to world class customer service. We stand behind this commitment with complete public transparency about our system availability. We monitor and measure server response times on an ongoing basis using a third-party service, and we also run continuous automated 24- and 48-hour performance tests to ensure system responsiveness. 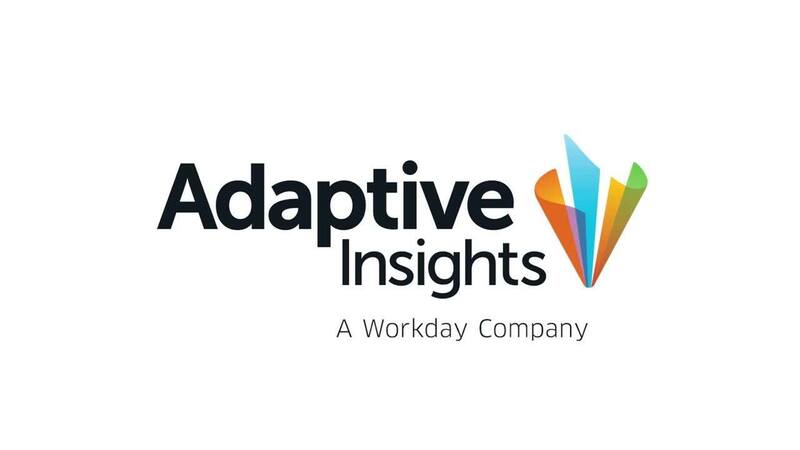 Learn how Adaptive Insights' powerful cloud technology can help your organization.